Delta Fly Shanghai to Atalanta in Nonstop Flights Again. 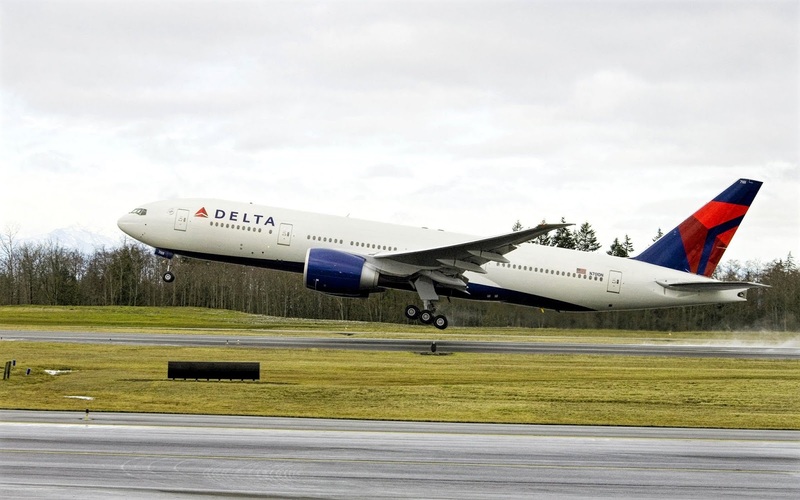 USA's largest airline, Delta Air Lines resumed service between Atlanta (ATL) and Shanghai Pudong (PVG) on July 20, a route that flew for the last time in January 2012. The SkyTeam member has returned to the 12,299-kilometer transcontinental sector with a daily service , with the The carrier plans to use its fleet of 777-200LR on the route. Currently, no other airline offers nonstop flights between the two airports. When referring to OAG Traffic Analyzer data, just under 37,000 passengers traveled indirectly between Atlanta and Shanghai in 2017, similar to the levels reported in 2016. Along with Atlanta, Delta serves nonstop to Shanghai from Detroit, Los Angeles and Seattle- Tacoma, with these three routes also see a daily rotation in S18.